It is the month of signs and wonders in the havens. 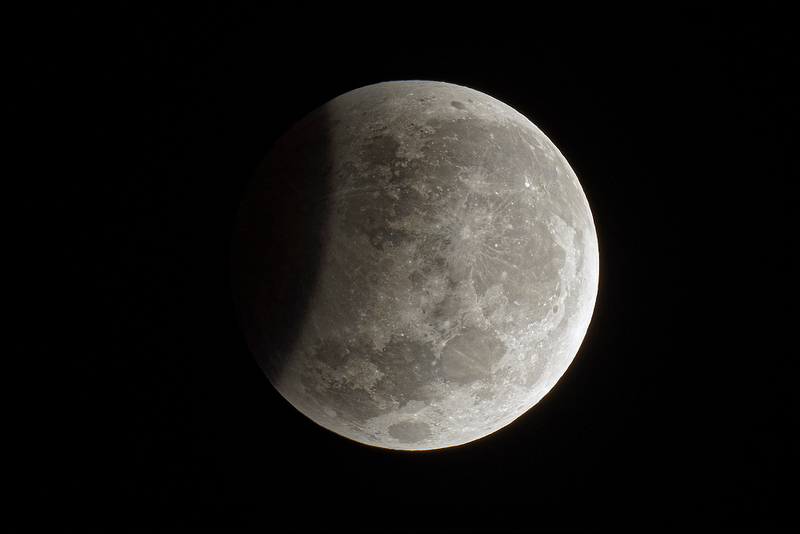 Kicking off the eclipse season, above, the Full Moon's grazing slide through Earth's shadow was visible from the eastern hemisphere on the 8th of August. Up next is the much anticipated total solar eclipse of August 21. Then, the New Moon's shadow track will include North America, the narrow path of totality running coast to coast through the United States. 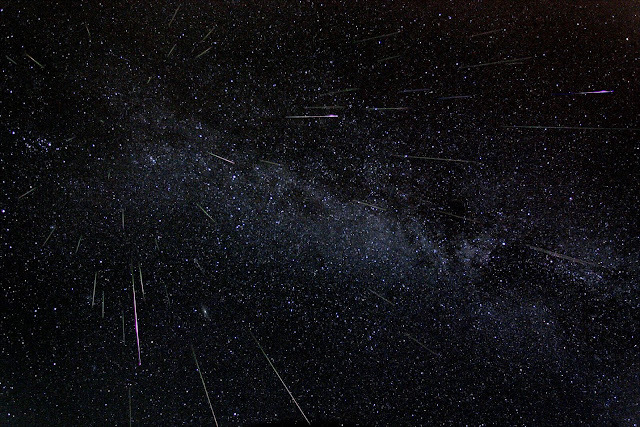 On August the 10th and 11th the annual Perseid Meteor Shower rained down on Earth. 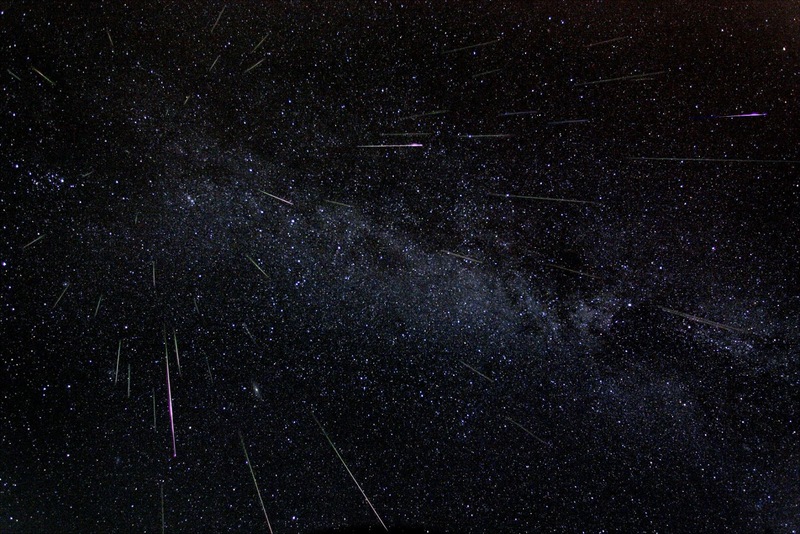 Normally bright and colorful, the Perseid shower meteors are produced by dust swept up by planet Earth from the orbit of Comet Swift-Tuttle. They streak from a radiant in Perseus, above the horizon in clear predawn skies, despite interfering light from August's waning gibbous moon, seen below. 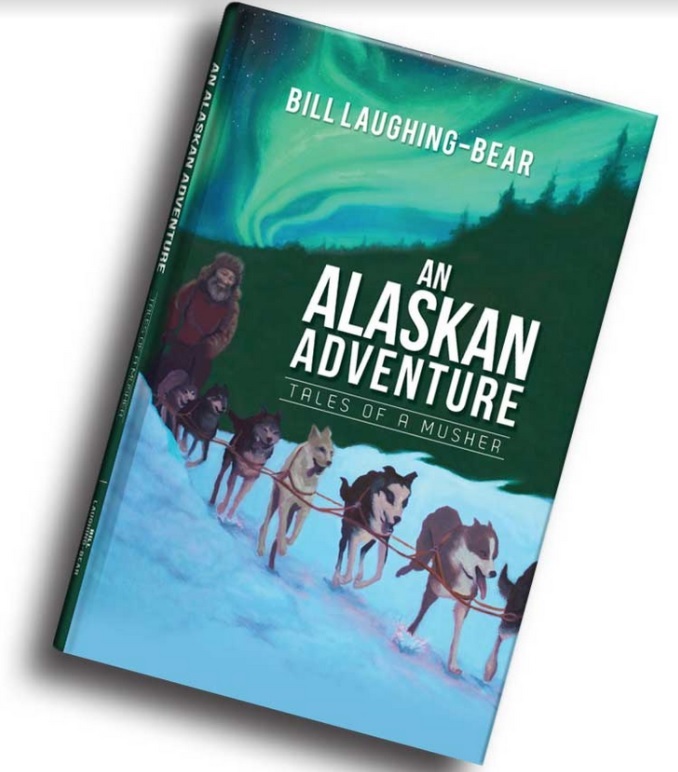 NOAA forecasters say there is a 55% chance of G1-class geomagnetic storms on Aug. 16th increasing to 70% on Aug. 17th as Earth moves into a stream of fast-moving solar wind. This is a coronal hole (CH)--a region where the sun's magnetic field peels back and allows solar wind to escape. 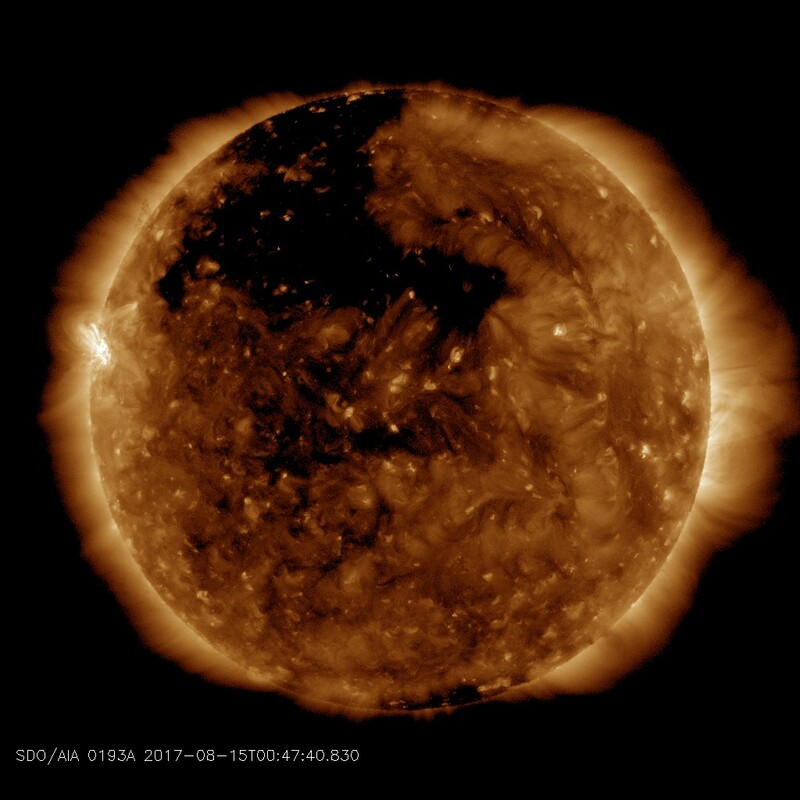 Solar wind is flowing from this hole as fast as 700 km/s (1.6 million mph) see below.